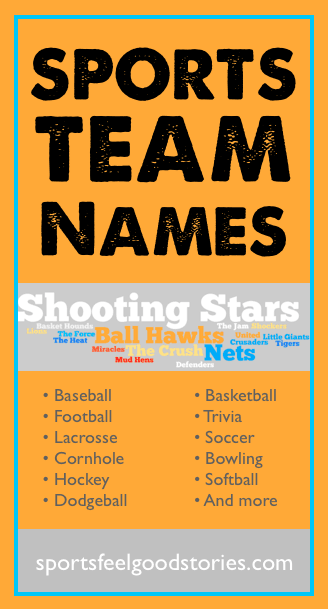 Sports Team Names – Looking for some ideas on what to name your team? What best captures the spirit and essence of your group of players? Should it be a popular name like “Wildcats,” “Tigers,” or “Eagles”? Or, should your team name be something a little off the beaten path like “The Mad Ants” or “Red Storm”? Or, maybe if you’re playing in an intramural or adult league, you’re looking for something clever? The List below this menu includes a lot of traditional names sorted alphabetically. 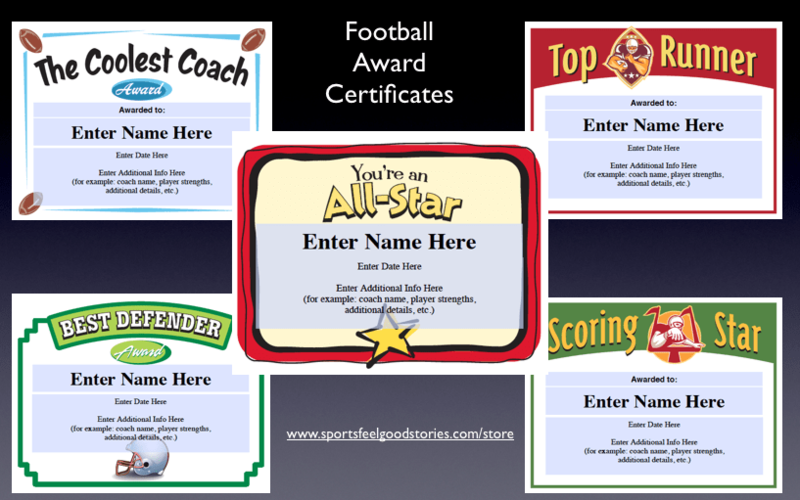 The menu items include ideas listed by sport and by theme. 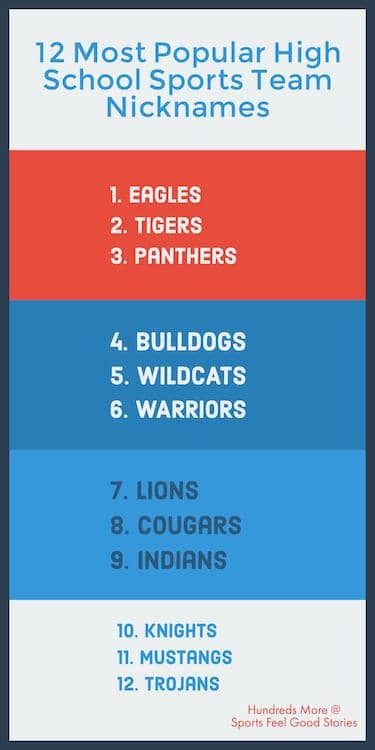 This is an old school, sports teams nickname generator. See if you like any of the names here. If not, use these as ideas to springboard off of to come up with your own name.